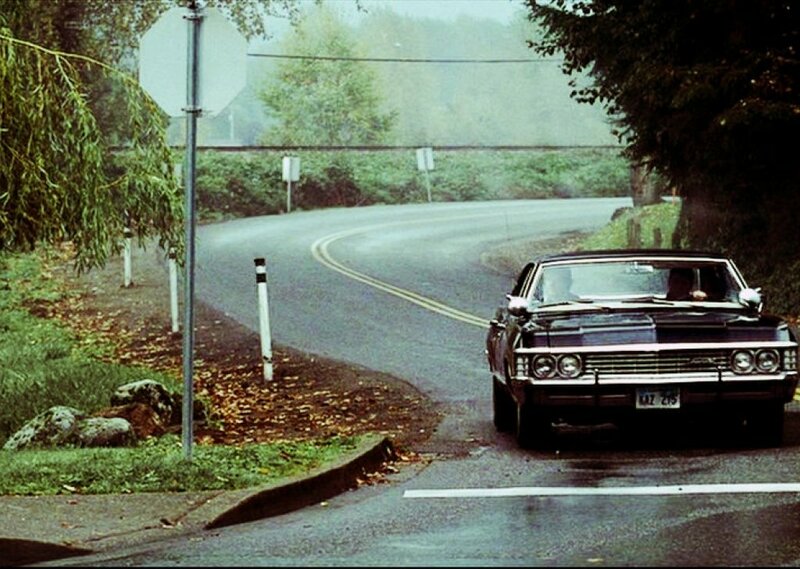 Dozing in the backseat of the Impala on the way to a little town in Indiana where a woman was found missing a heart on the night of the full moon, you hear the sound of the Winchester's trying not to wake you during the long drive. Sam is diligently working the case file as Dean keeps his eyes on the road. Hang tight, it'll be a while before they stop for a re-fuel. Comments for "Riding with the Winchesters"
License details for "Riding with the Winchesters"